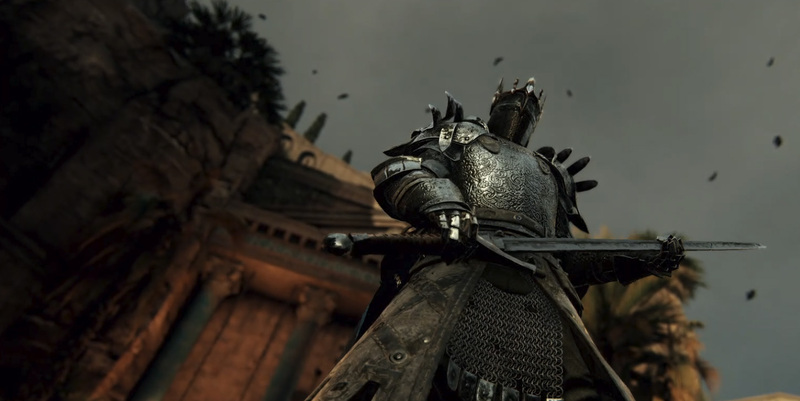 For Honor's upcoming Marching Fire update looks as though it's designed to shake up the game in a significant way. In addition to the new WuLin faction, the update also introduces Breach, an asymmetrical game mode that has one team trying to break into a castle and kill their opponent's king while the other side does everything in their power to stop the siege. After its debut at Ubisoft's E3 press conference, Breach's minute-to-minute gameplay was detailed in a narrated walkthrough. Each match is divided up into three phases, that revolve around escorting (or trying to destroy) siege weapons, breaking through castle defenses, and toppling (or protecting) the defender's king. It seems like Breach's structure will make sure players are continually vying for position against one another, where coordinating assaults and on-the-fly strategizing are the key to success. Despite being a departure from For Honor's usual gameplay, the new mode looks like it has some great potential.